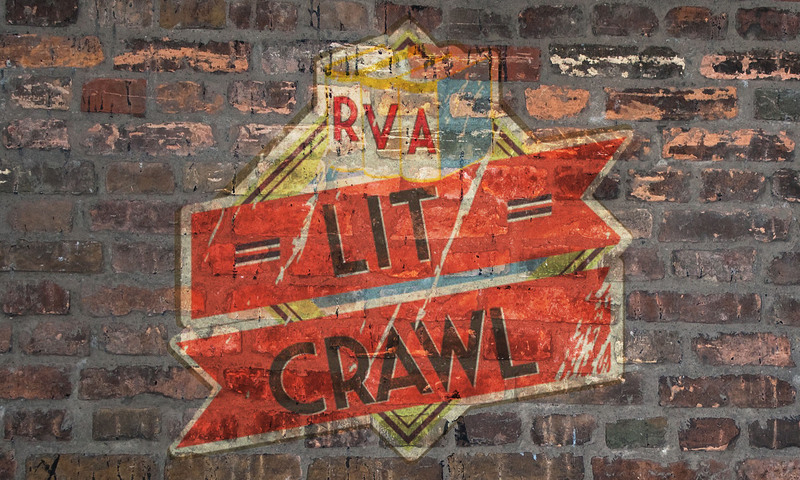 The RVA LitCrawl is two-day reading series that takes place in creatively vibrant, Richmond, Virginia. The event began in 2017 with over 70 published writers from the region reading at cafes, galleries, shops, hotels, and hostels. Our intent is to celebrate the literary talent that resides in Richmond and those who love to read. RVA Litcrawl 2018 takes place April 20-21, 2018.